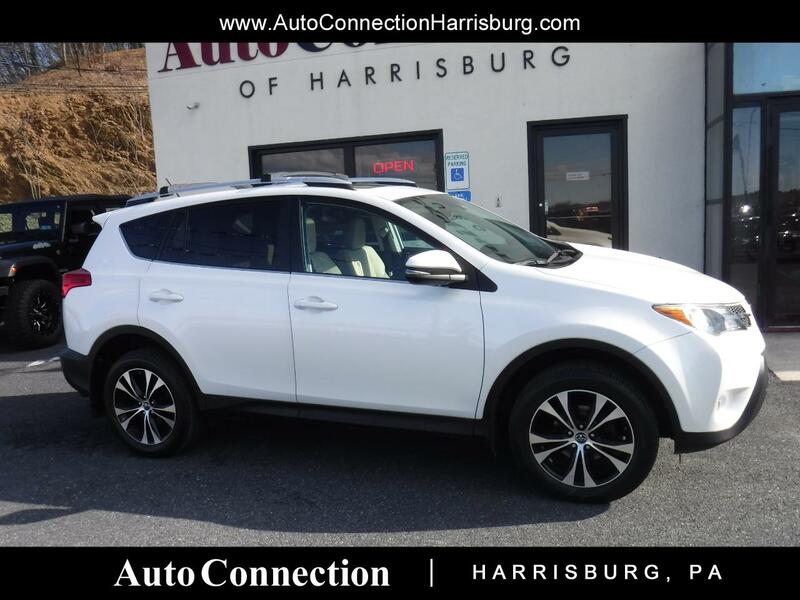 2015 Toyota Rav4 Limited! Leather, back up camera, power sunroof, power heated seats, alloy wheels, and power liftgate! New PA state inspection and service! Call 717.564.7200 to set up your appointment today!